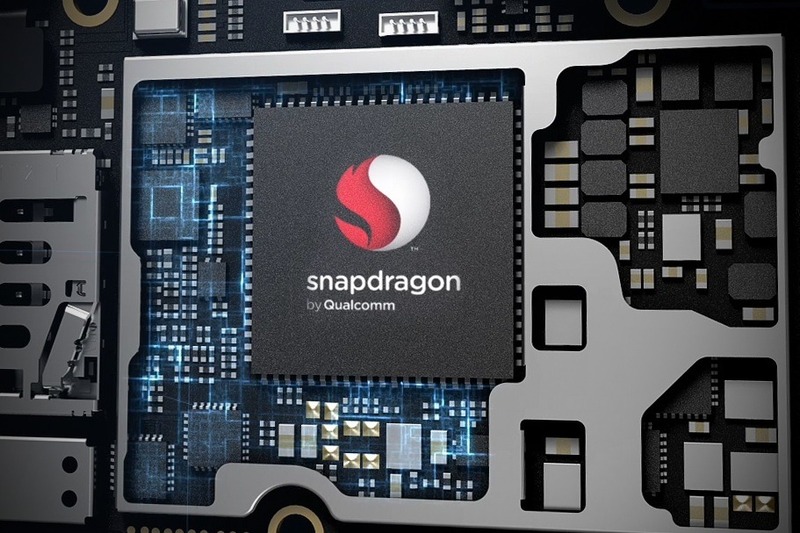 Qualcomm has already made its Snapdragon 845 processor official and so, there is no doubt at all that next year, we are going to see this chip is almost every high-end flagship from any smartphone manufacturer. It is already confirmed that the Galaxy S9 and S9+ are coming with this chipset and today, an alleged list of upcoming phones that are going to be powered by the Snapdragon 845 has leaked out that reveals every single smartphone from popular smartphone companies that will be featuring this processor. 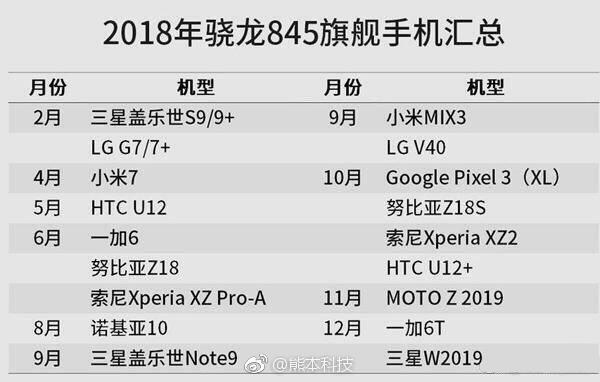 As mentioned above, these details are from Weibo, which is surely a ‘not so reliable’ source for news about upcoming phones. So, consider these details with a pinch of salt.